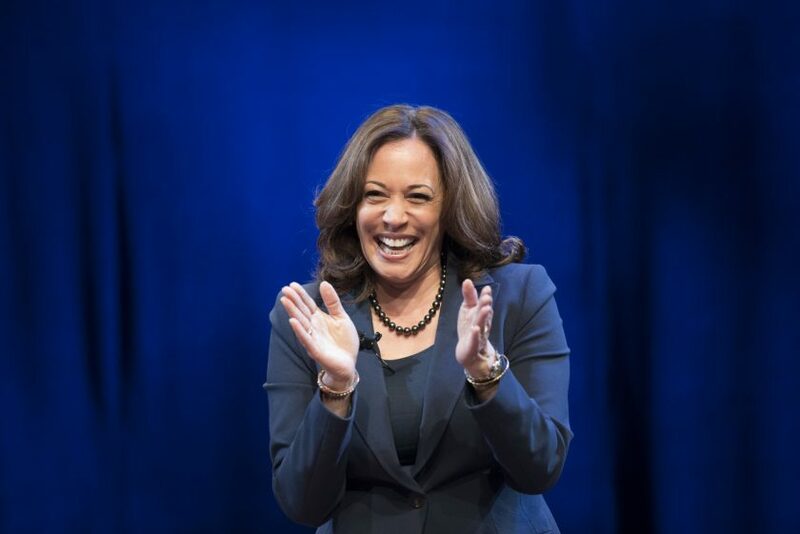 WASHINGTON (AP) — As she nears a decision on whether to seek the presidency, Sen. Kamala Harris is taking on what could be a hurdle in a Democratic primary: her past as a prosecutor. 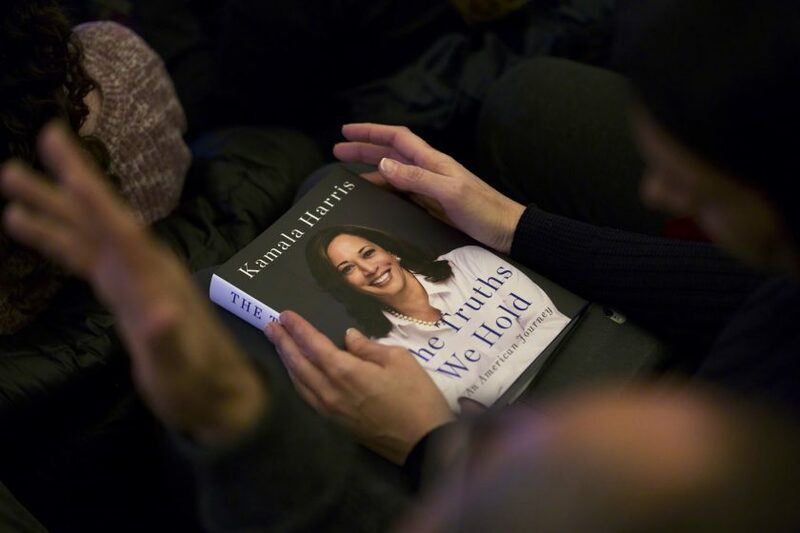 In her memoir published Tuesday, the California Democrat describes herself as a “progressive prosecutor” and says it’s a “false choice” to decide between supporting the police and advocating for greater scrutiny of law enforcement. The argument is aimed at liberal critics of her record who argue she was sometimes too quick to side with the police and too slow to adopt sentencing reforms. After high-profile fatal shootings involving police officers and unarmed people of color, the criminal justice system’s treatment of minorities is a top issue among Democratic voters. 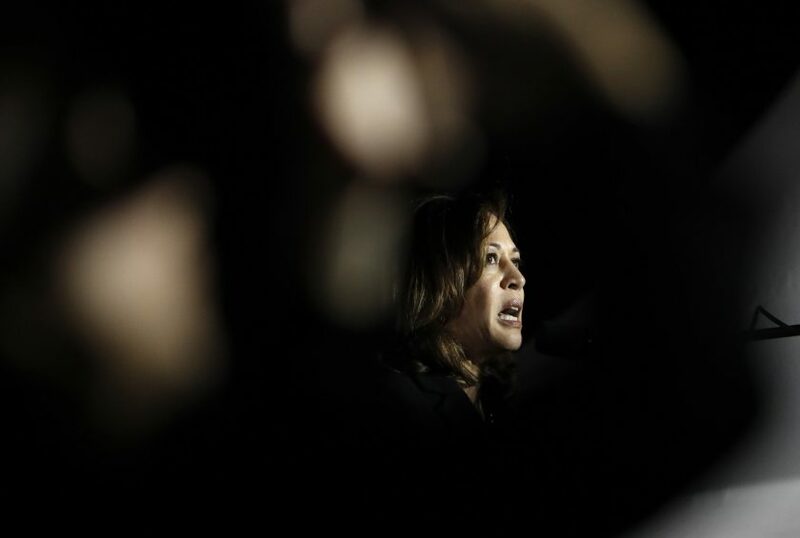 The passage suggests Harris is aware that her seven years as the district attorney in San Francisco, followed by six years as California’s attorney general, is something she will have to explain and signals how she may frame her law enforcement career if she decides to run for the White House. Surveys underscore the potency of criminal justice issues among Democrats. A February 2018 poll conducted by The Associated Press-NORC Center for Public Affairs Research found that majorities of Democrats — but far fewer Republicans — think there’s been little progress for African-Americans on criminal justice or policing issues over the past 50 years. 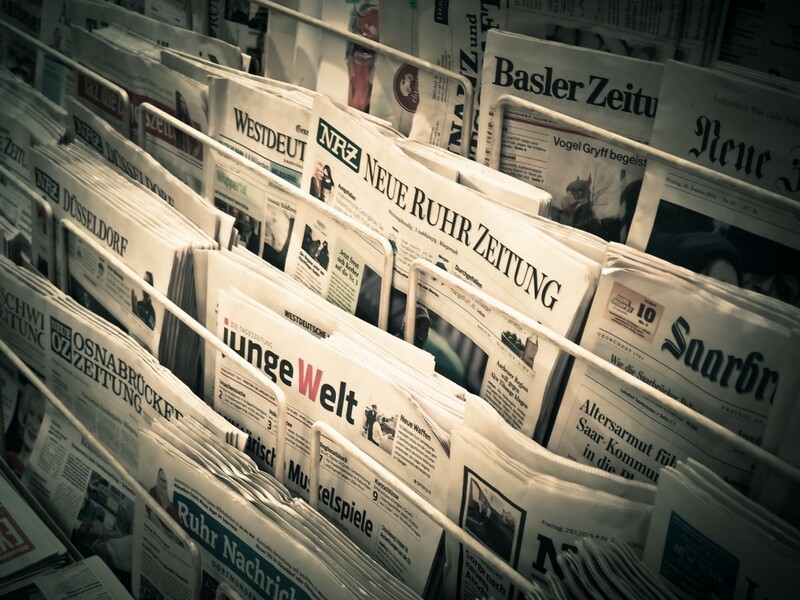 The poll showed that 45 percent of Americans, including 62 percent of Democrats and 19 percent of Republicans, thought there had been little to no progress on fair treatment for black Americans by the criminal justice system. Similarly, 46 percent of Americans, including 63 percent of Democrats and 23 percent of Republicans, said there’s been little to no progress for African-Americans on fair treatment by police. Tags: Is Senator Kamala Harris considering running for president, Kamala Harris, Kamala Harris to run in 2020?